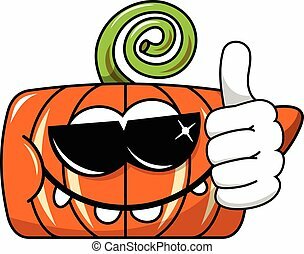 Thumb up pumpkin. 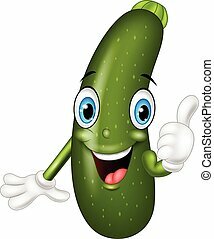 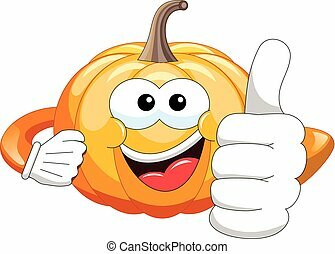 Smiling pumpkin showing thumb up. 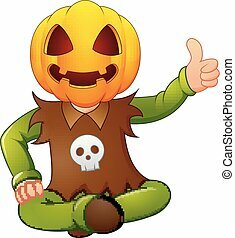 Pumpkin Character Thumb Up Gesture. 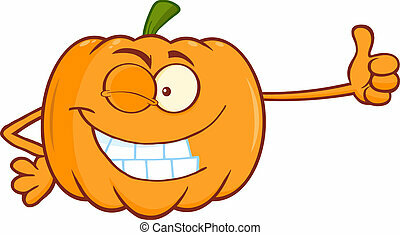 Halloween Day Isolated Pumpkin Vector Illustration. 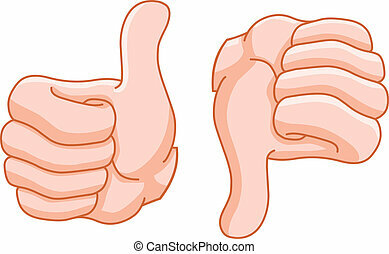 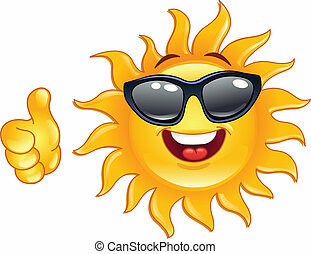 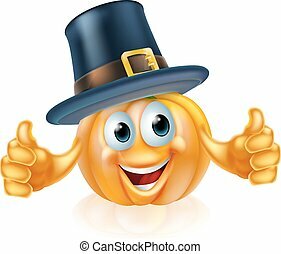 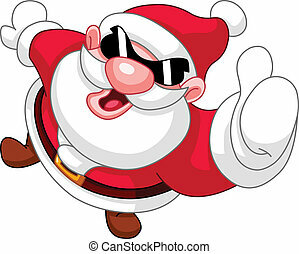 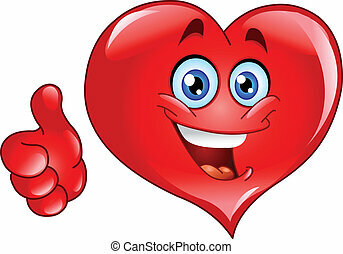 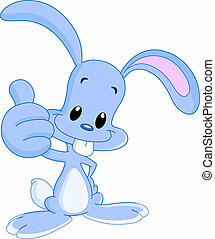 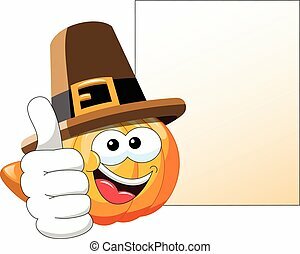 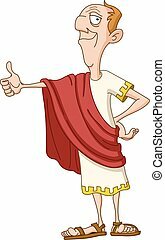 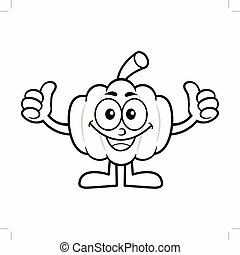 Black And White Pumpkin Mascot Thumb Up Gesture. 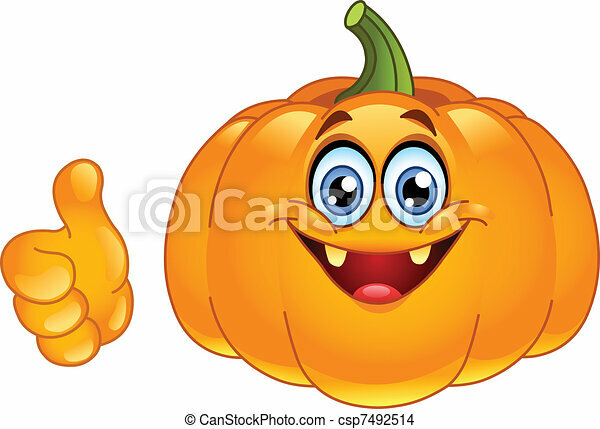 Halloween Day Isolated Pumpkin Vector Illustration. 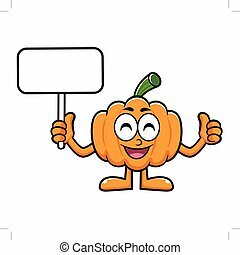 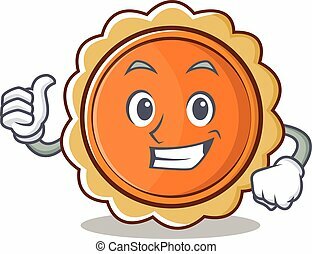 Pumpkin Character Picket and Thumb Up Gesture. 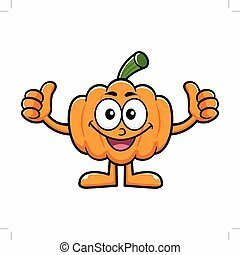 Halloween Day Isolated Pumpkin Vector Illustration. 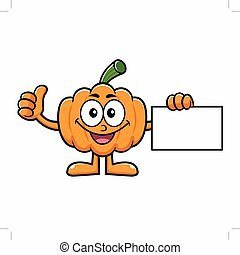 Pumpkin Character Business Card and Thumb Up Gesture. 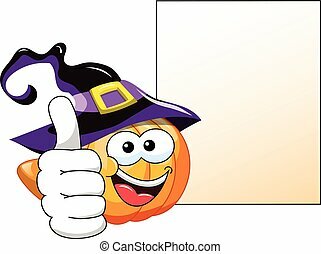 Halloween Day Isolated Pumpkin Vector Illustration. 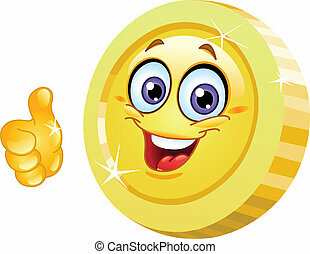 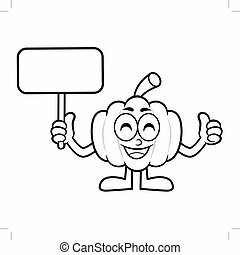 Black And White Pumpkin Mascot Picket and Thumb Up Gesture. 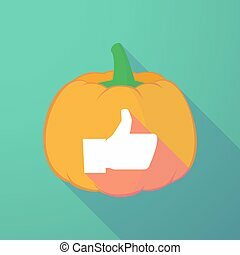 Halloween Day Isolated Pumpkin Vector Illustration.